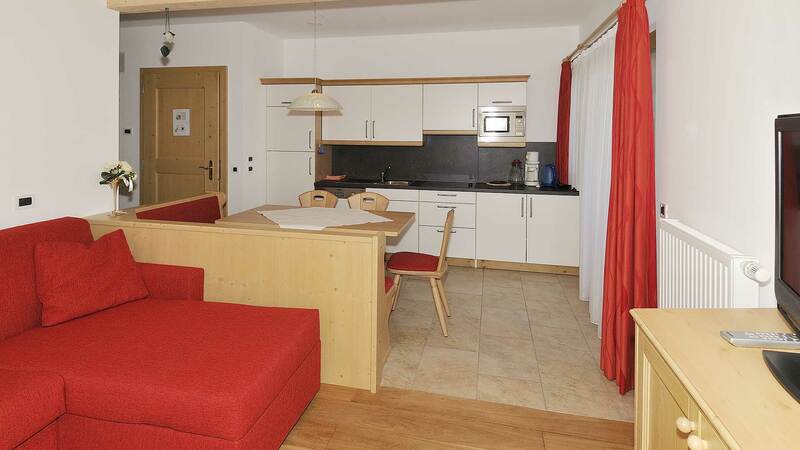 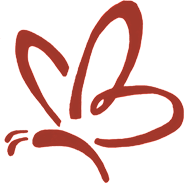 If you plan a holiday with your family or if you just want to enjoy and relax - in the new apartments „Emi“ you will find all comforts and the pleasant and friendly atmosphere you need. 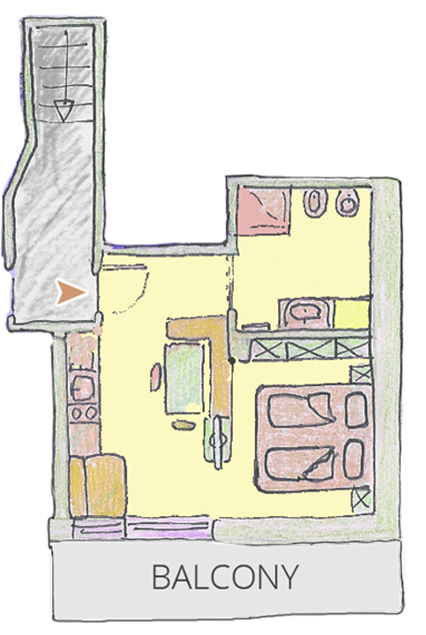 Our kitchens are completely furnished, including dishwasher, and TV and pull-out bed in the living room. 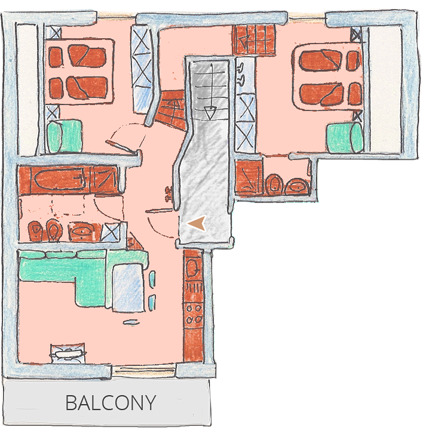 Each apartment has ist own parking space in the garage. 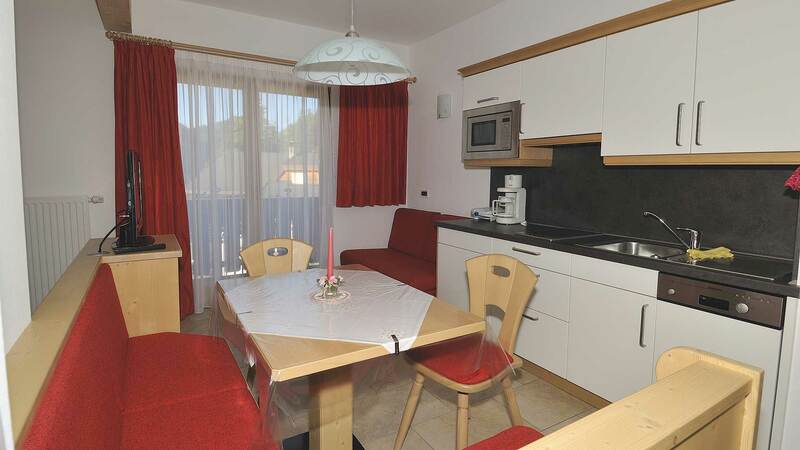 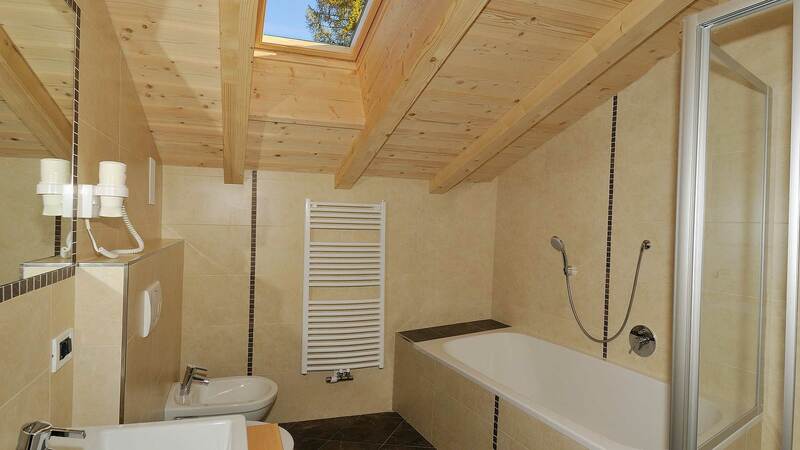 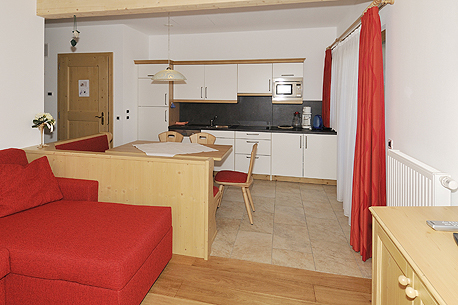 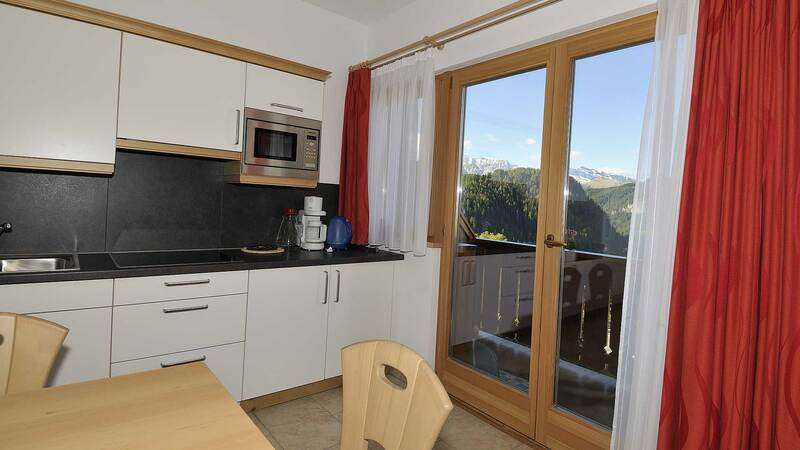 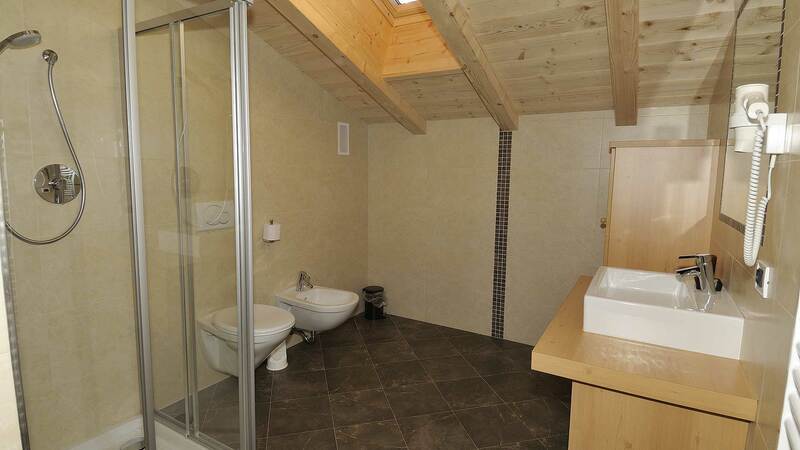 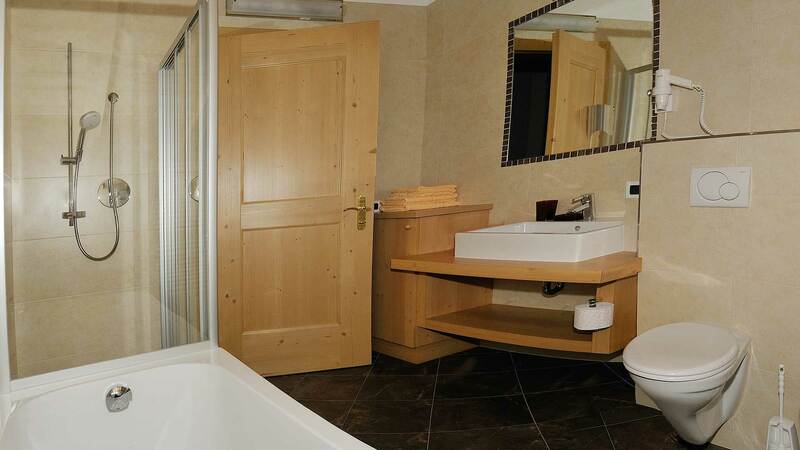 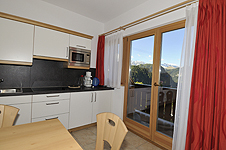 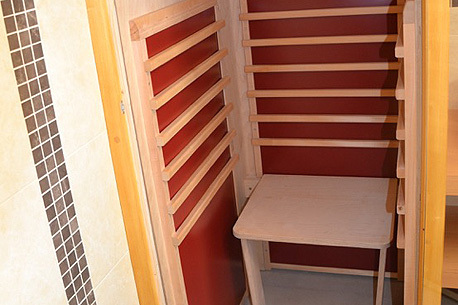 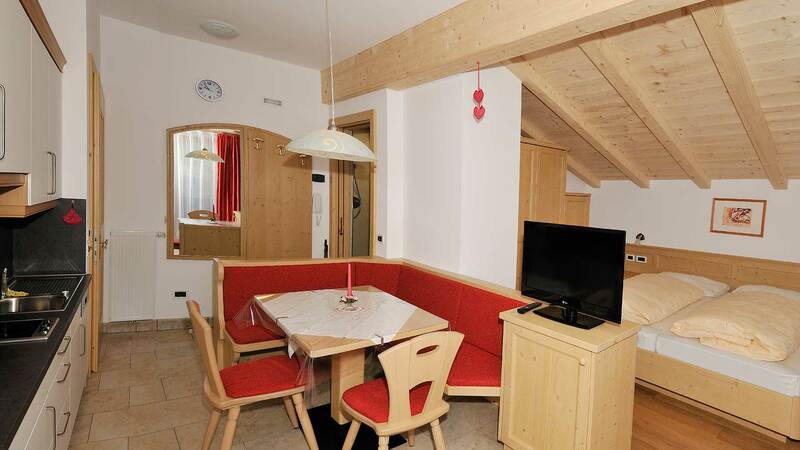 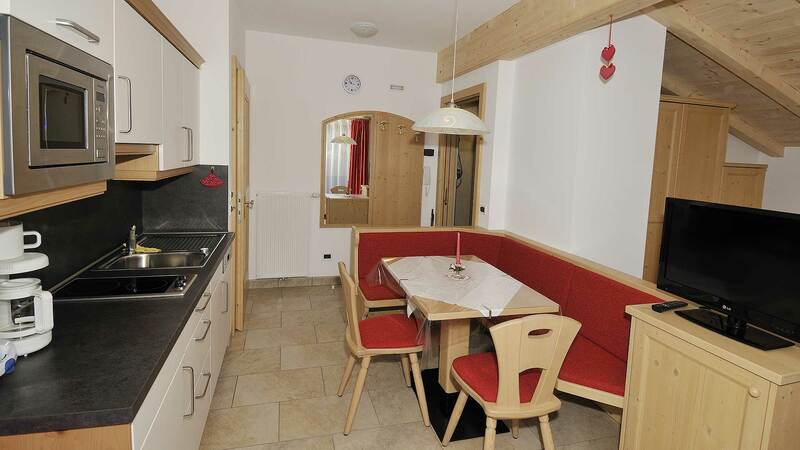 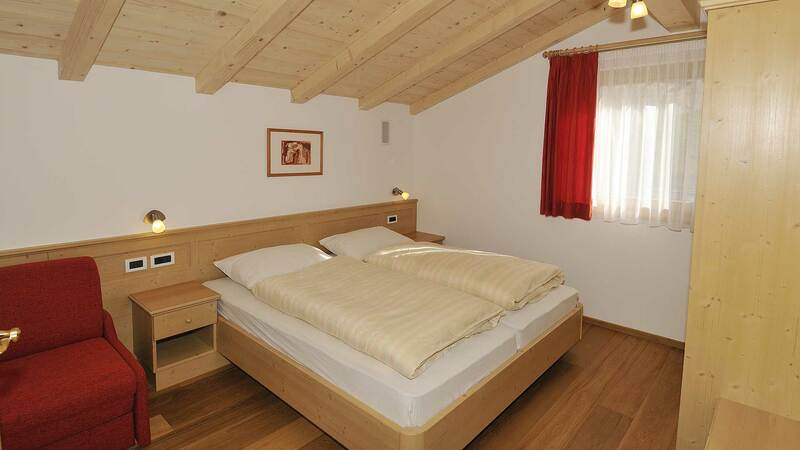 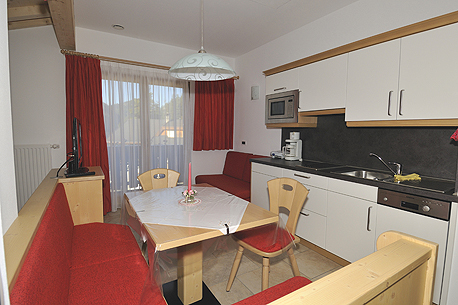 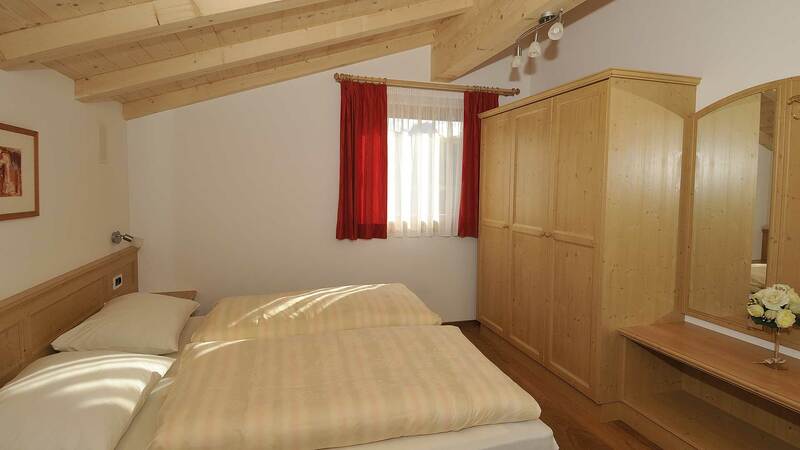 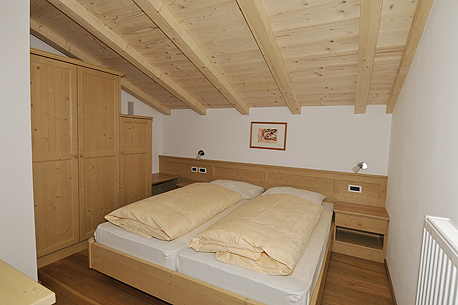 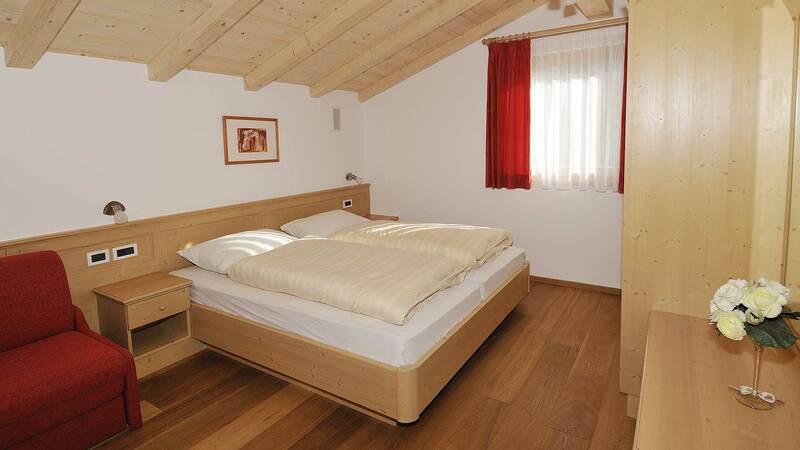 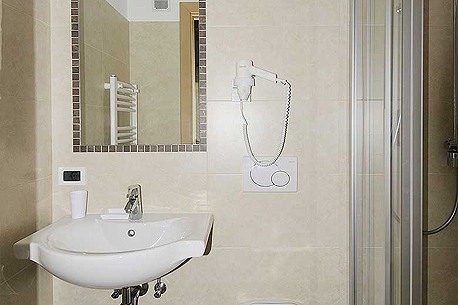 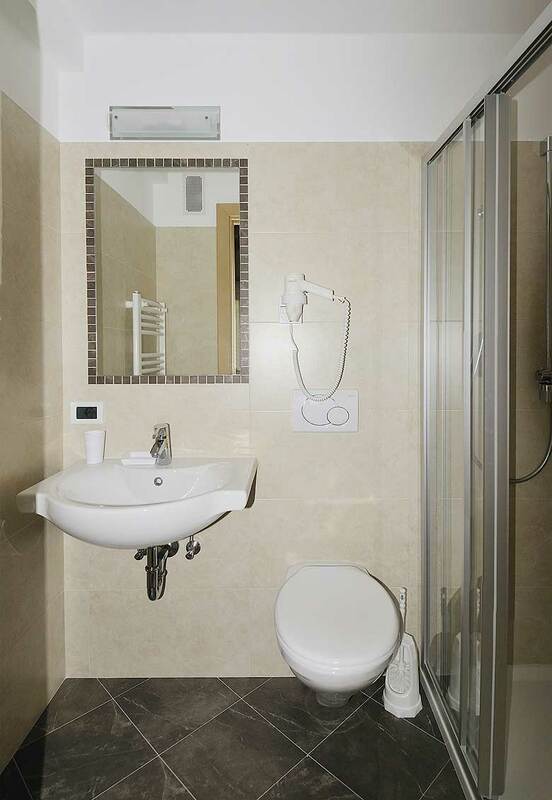 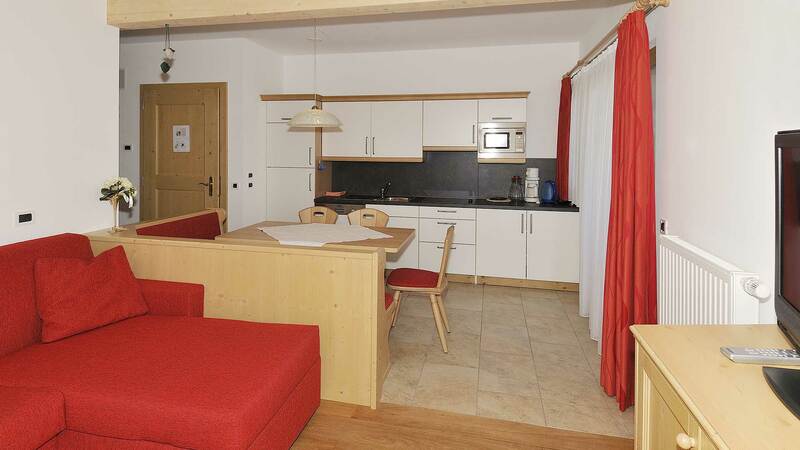 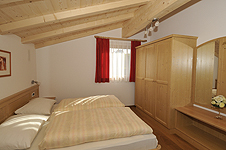 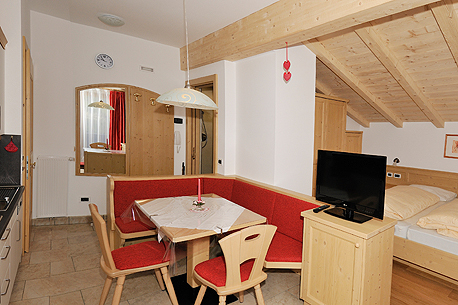 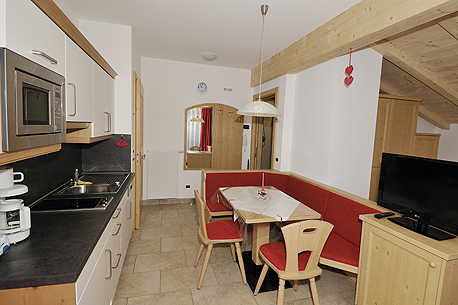 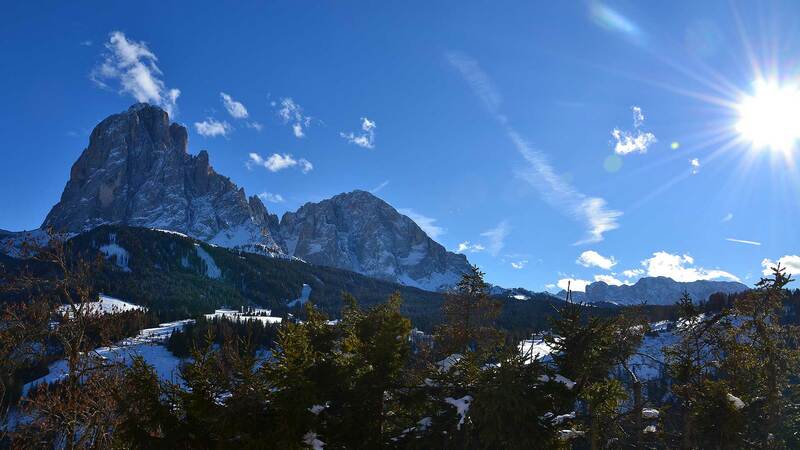 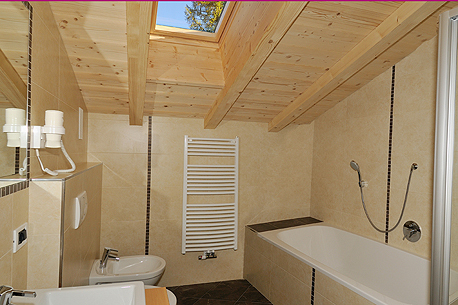 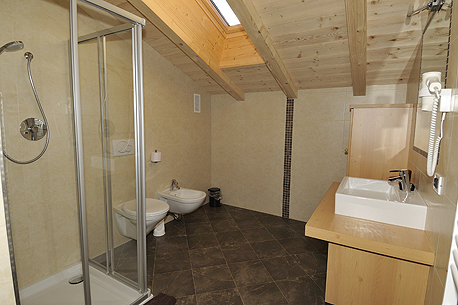 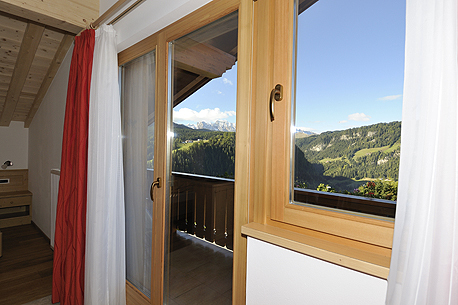 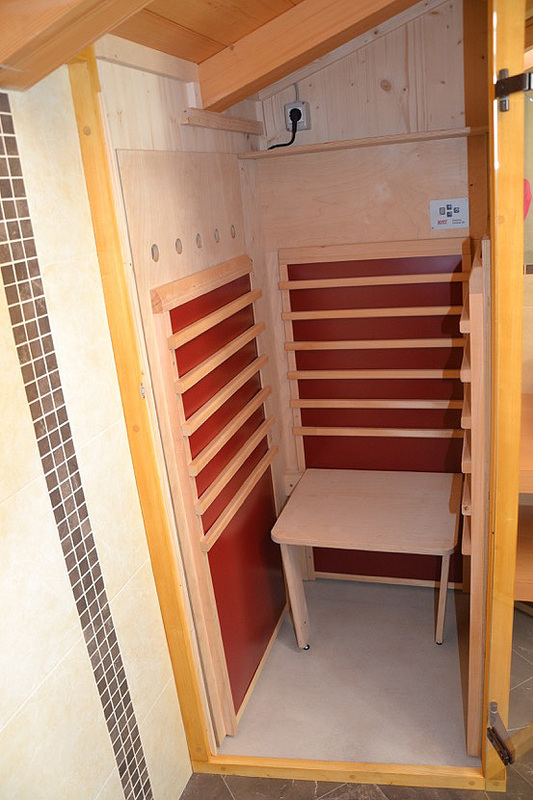 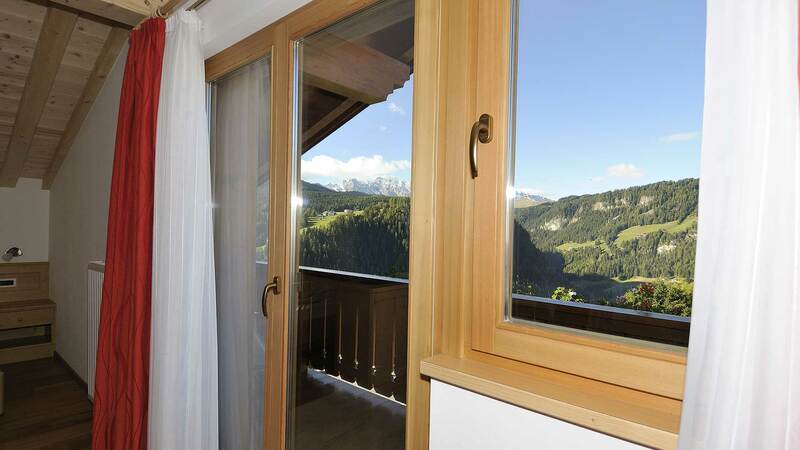 Furthermore we are equipped with a ski-room and skiboot-dryer.